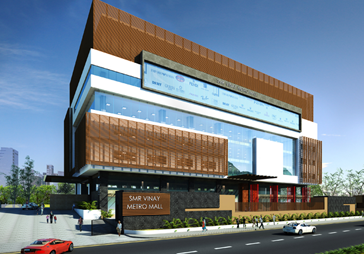 SMR Vinay Capitol is a wonderfully designed shopping and business complex at Balanagar. SMR Vinay Metro Mall is located near Miyapur crossroads with Entertainment, Food Courts, Theaters and lavish anchor stores. SMR Vinay ICONIA is a unique collection of luxury residences in the most exclusive location of Kondapur. We are a 30 year old construction company based out of Hyderabad with presence in Bangalore. 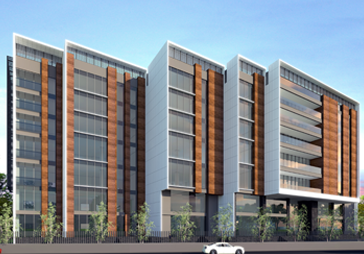 We have completed more than 80 residential and commercial projects. Copyright ©2018 SMR Holdings. All Rights Reserved. By AcuteSoft - Solutions for Success.